664 pages | 16 B/W Illus. The first fully comprehensive review of theory, research and practice in physical education to be published in over a decade, this handbook represents an essential, evidence-based guide for all students, researchers and practitioners working in PE. Showcasing the latest research and theoretical work, it offers important insights into effective curriculum management, student learning, teaching and teacher development across a variety of learning environments. 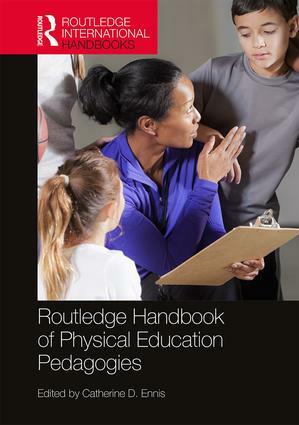 Offering an unprecedented wealth of material, the Routledge Handbook of Physical Education Pedagogies is an essential reference for any undergraduate or postgraduate degree programme in physical education or sports coaching, and any teacher training course with a physical education element. 17. Inclusive Settings in Adapted Physical Activity: A Worldwide Reality?